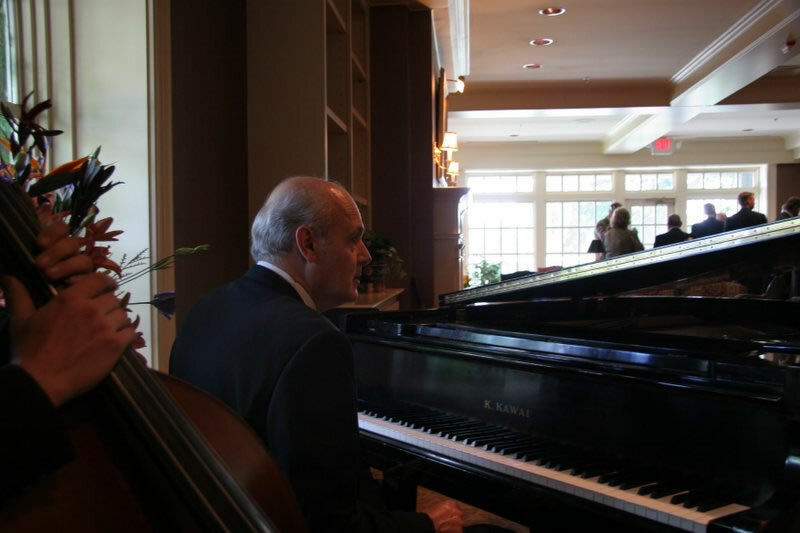 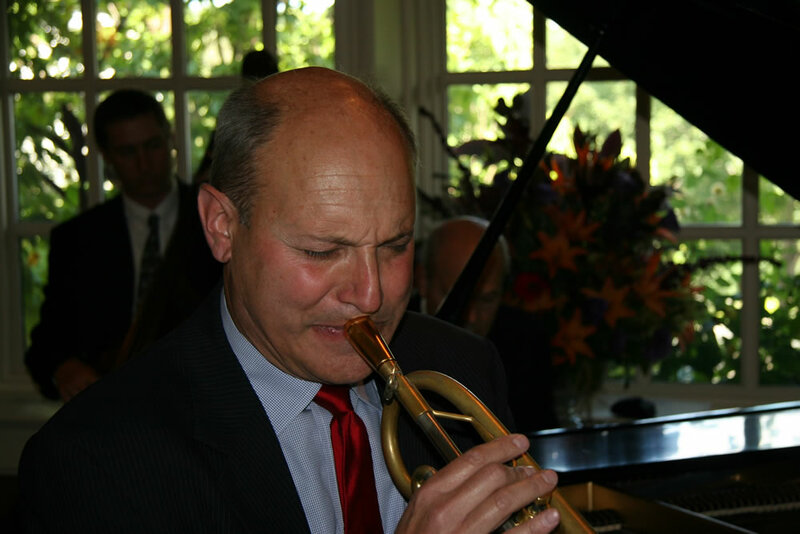 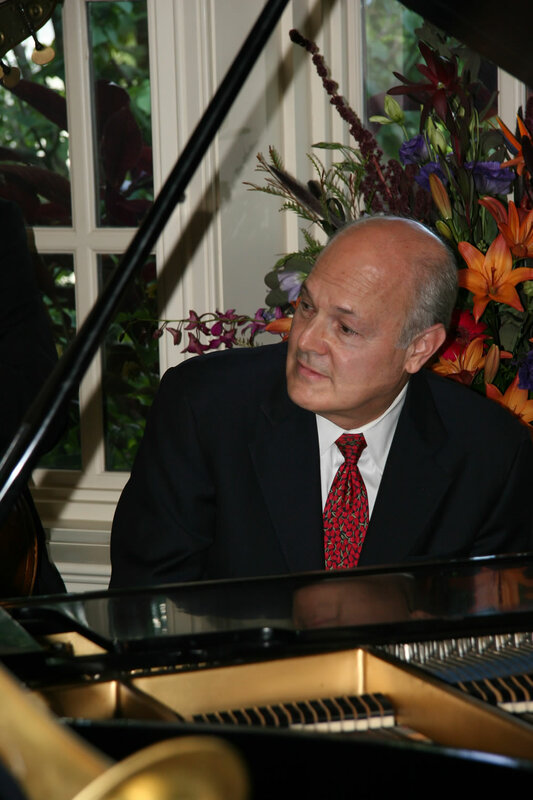 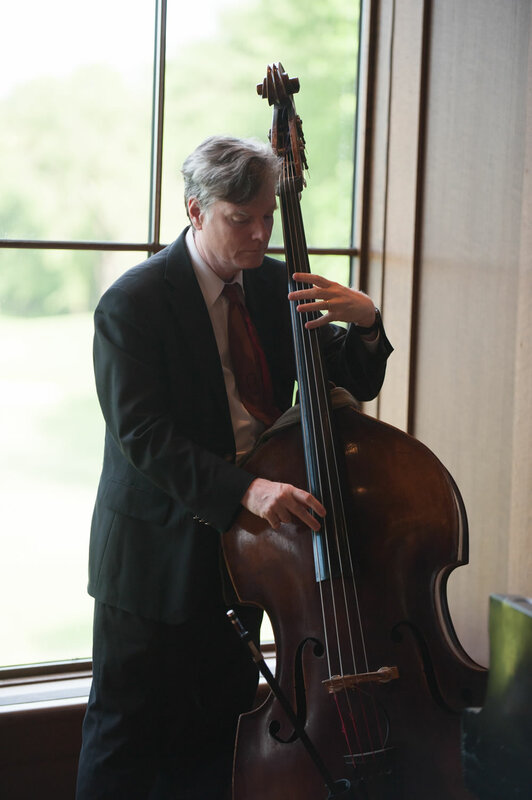 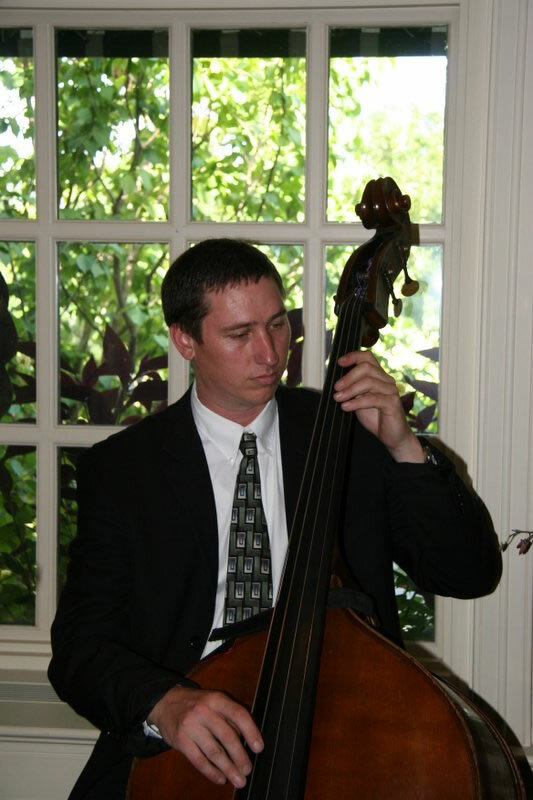 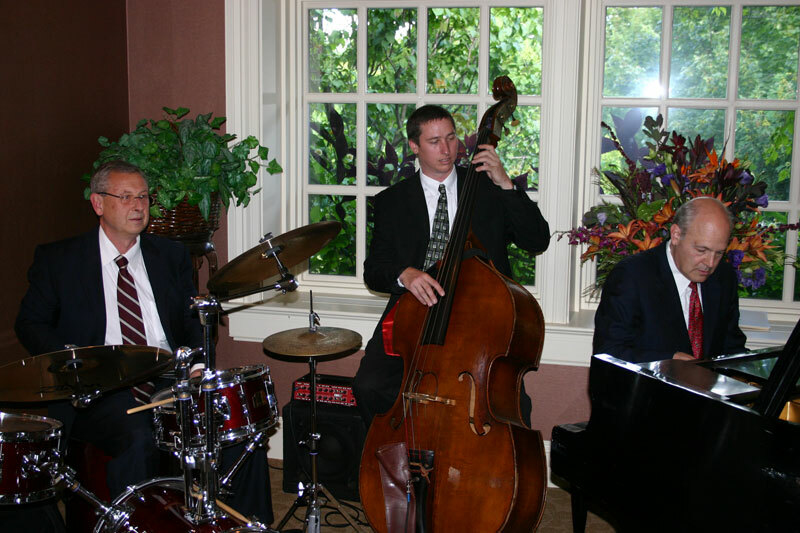 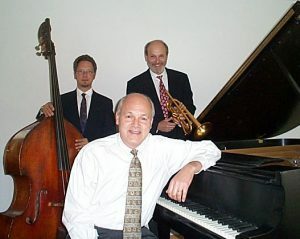 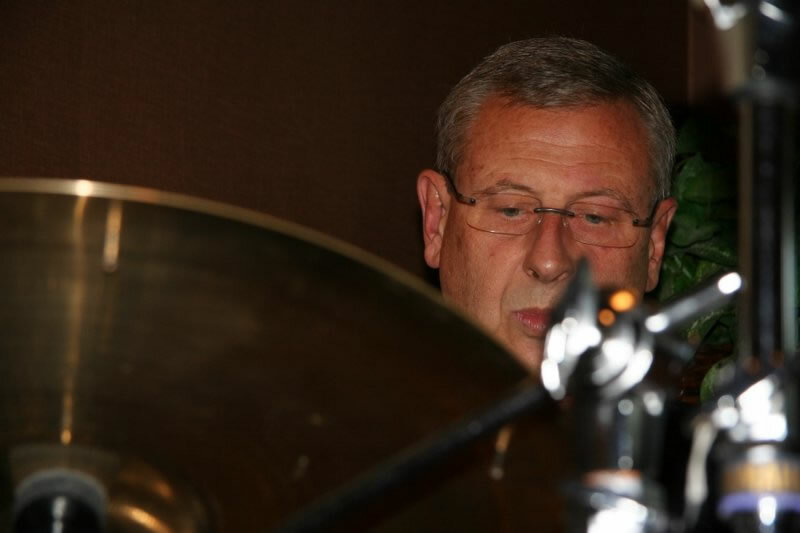 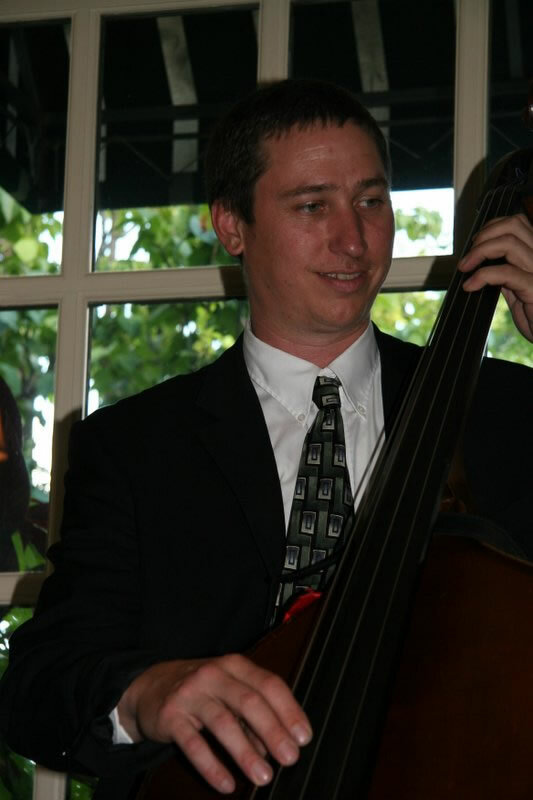 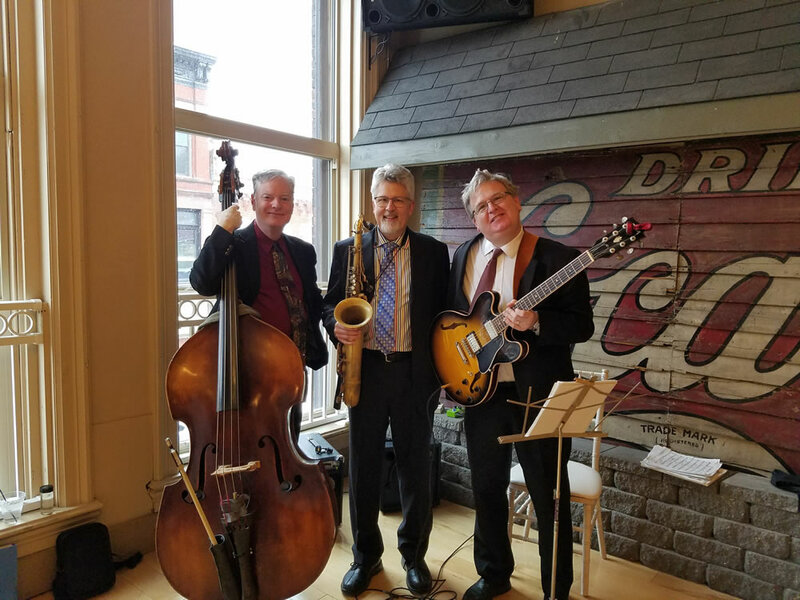 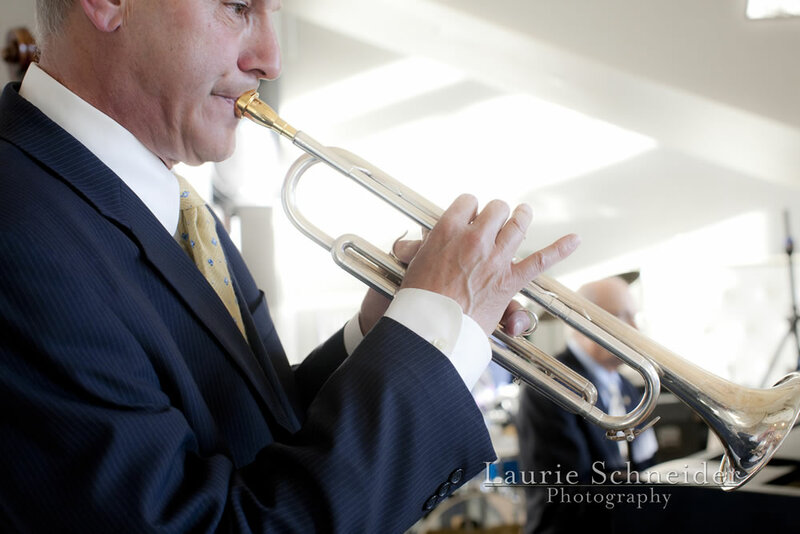 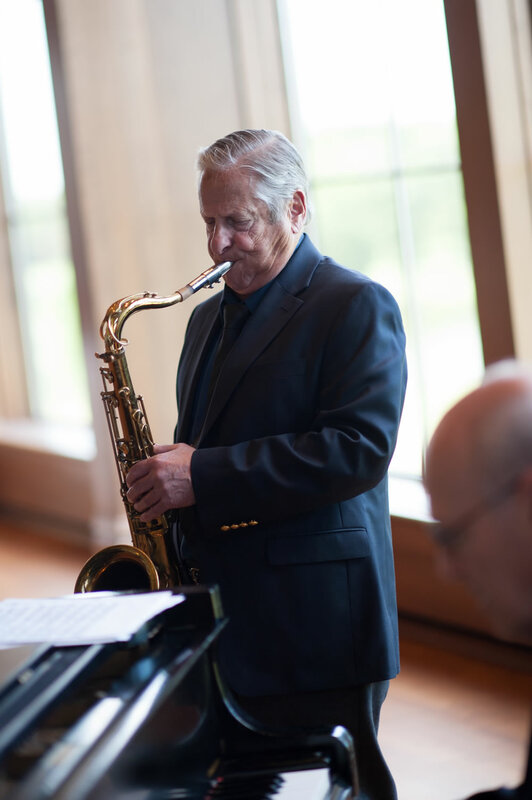 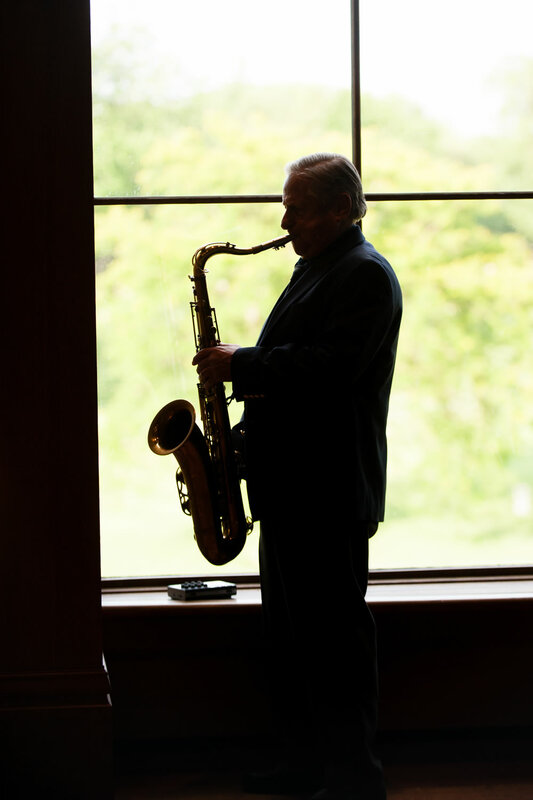 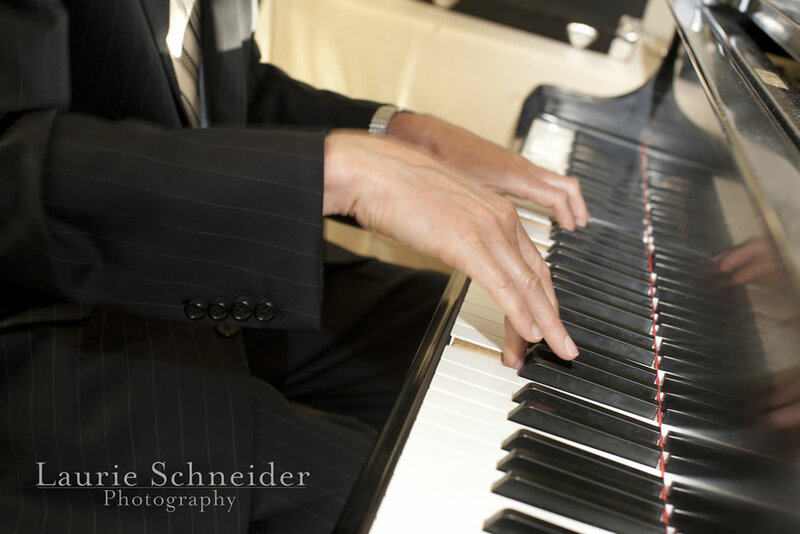 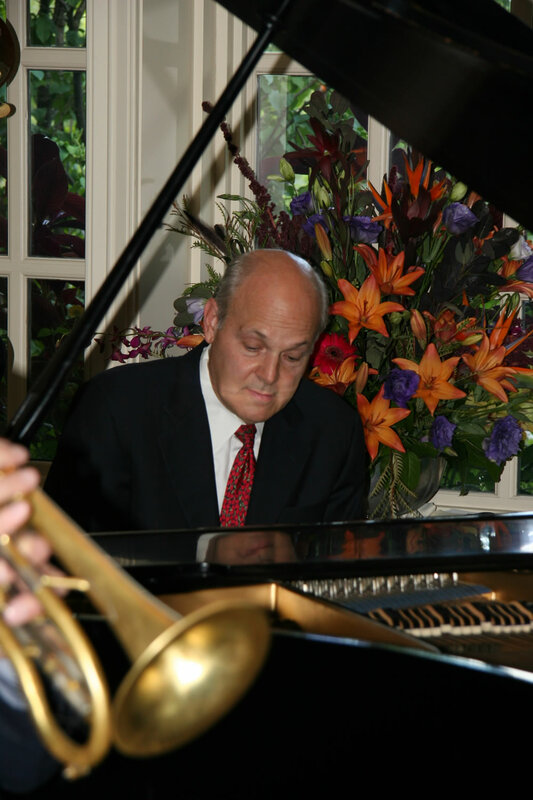 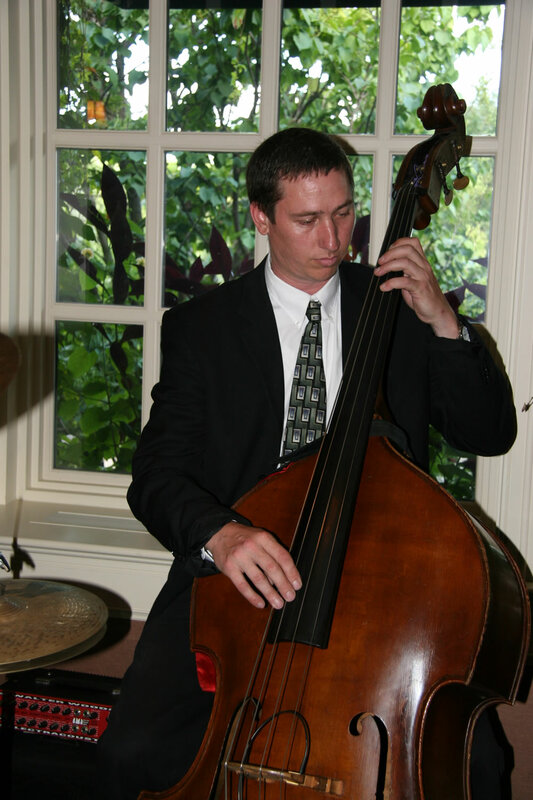 A Jazz Trio is one of our most popular choices. 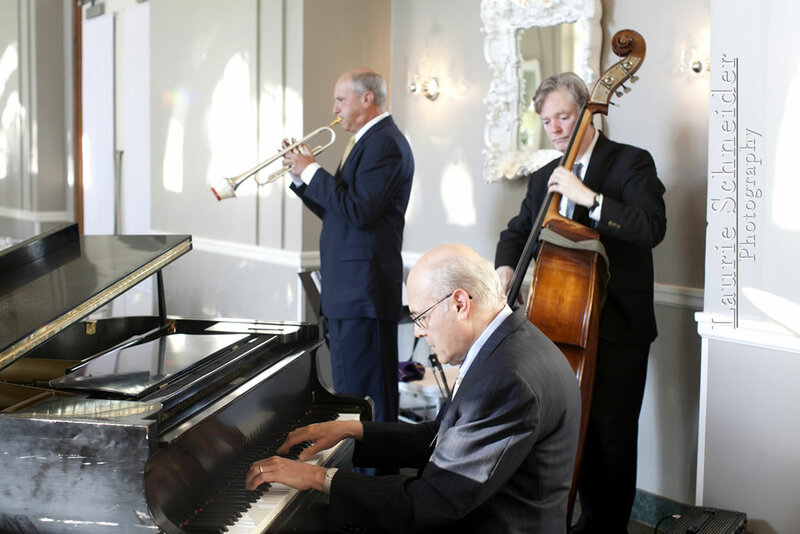 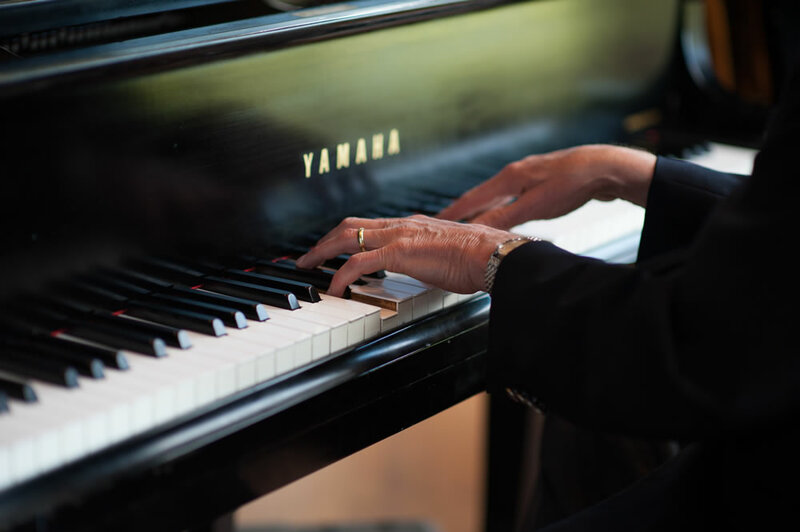 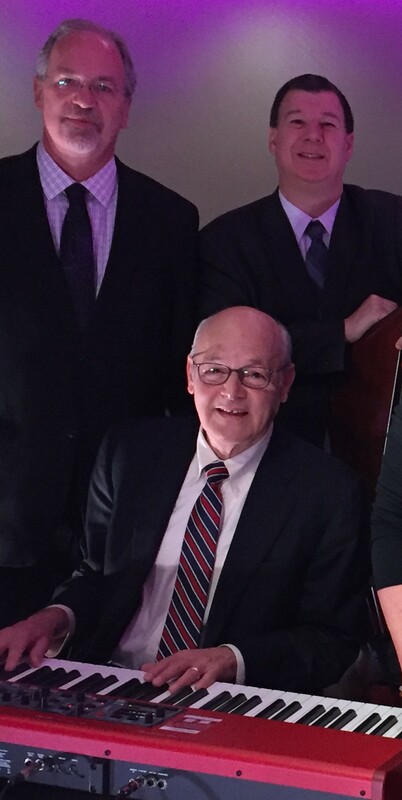 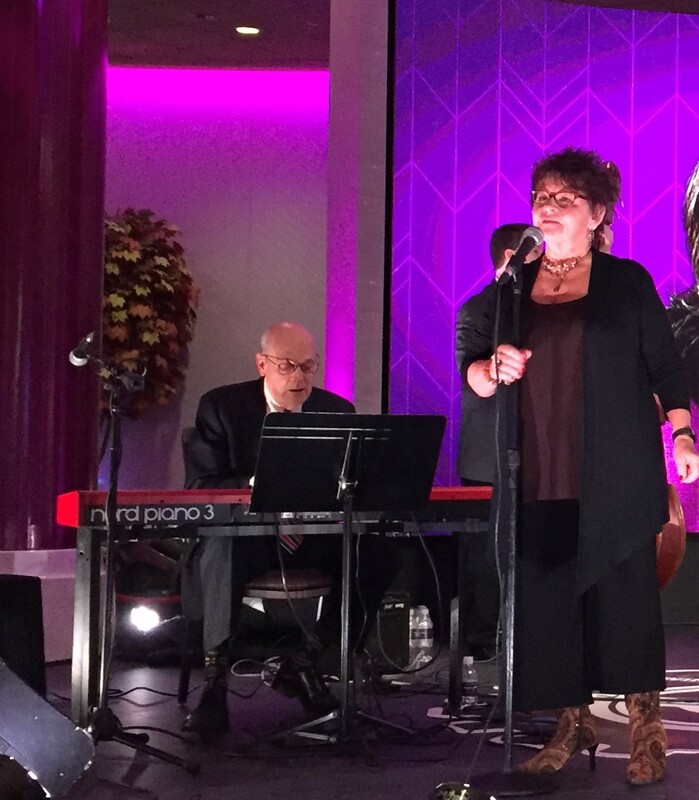 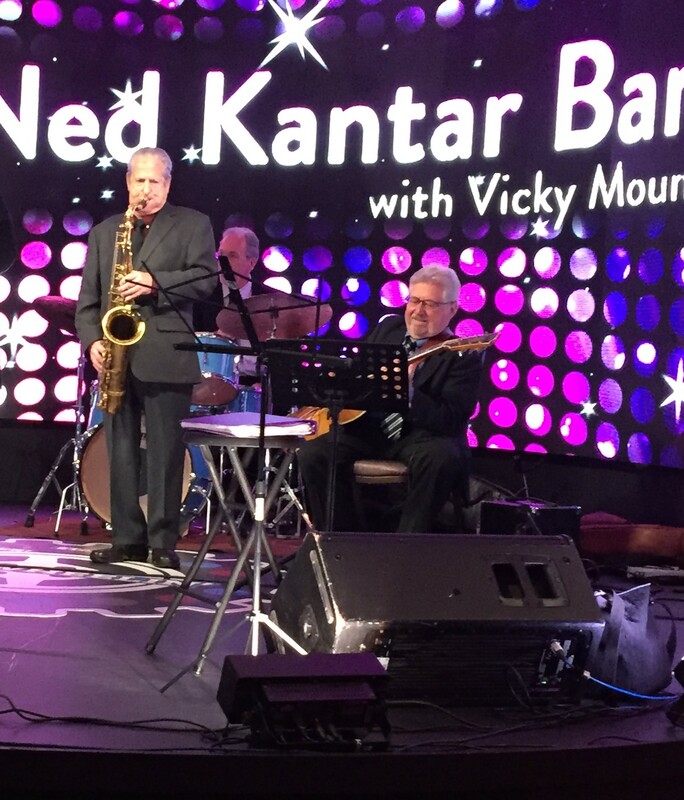 For 30 years in Minneapolis and St. Paul, we’ve played the music of Sinatra, Tony Bennett, Gershwin & Porter. 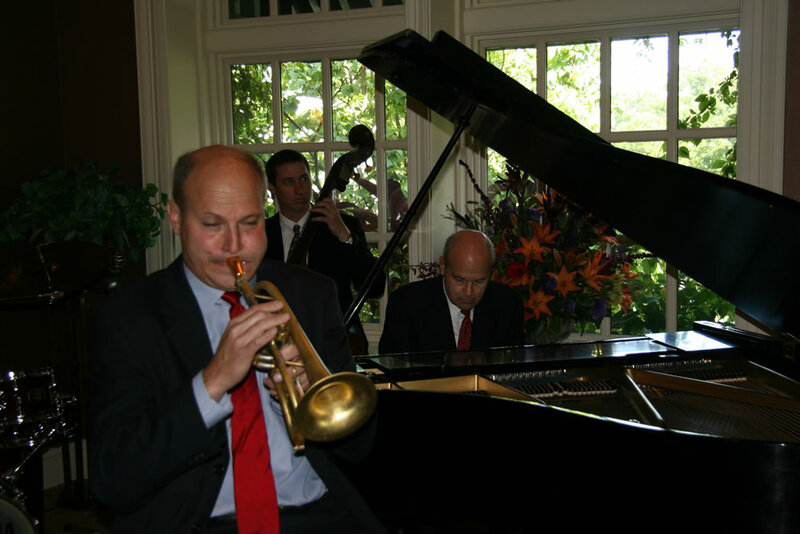 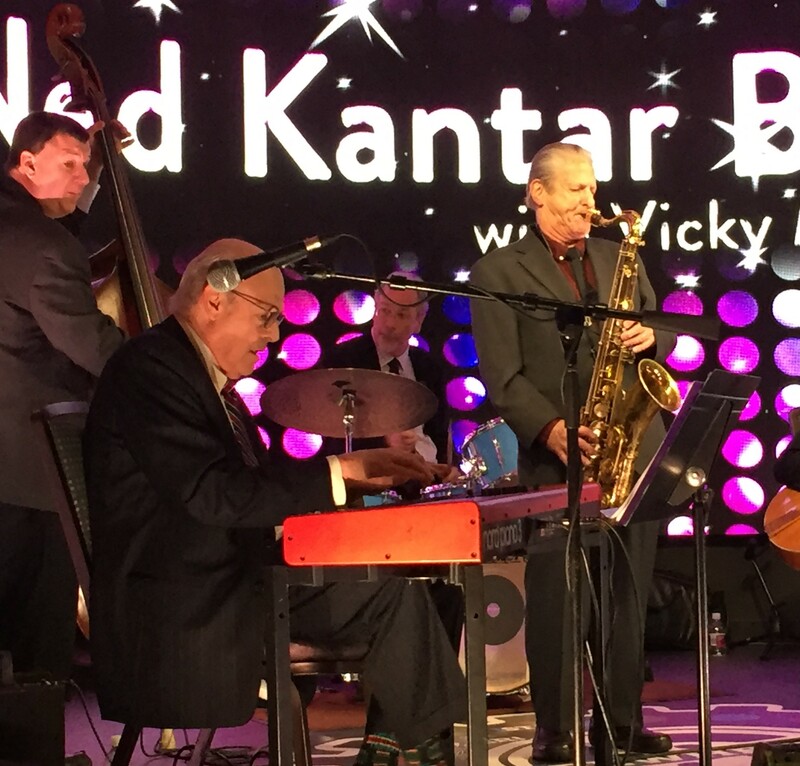 People love our mix of Broadway show tunes, swing standards & Latins. 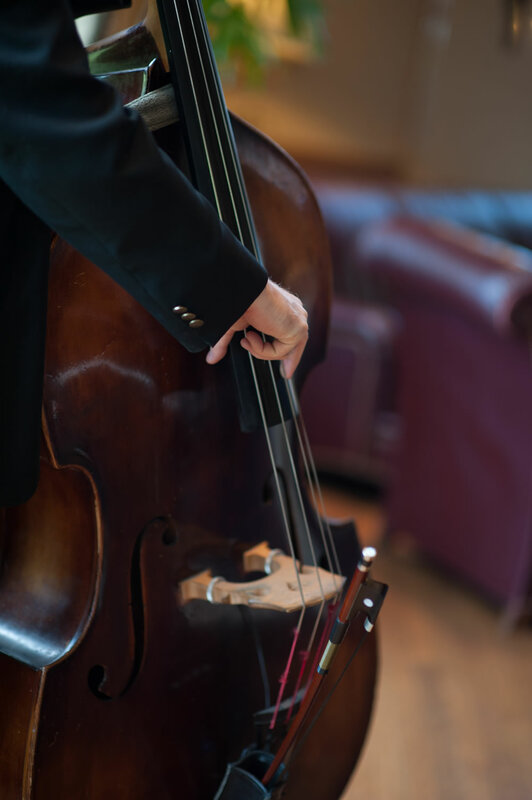 Start thinking of your favorites—we take requests!